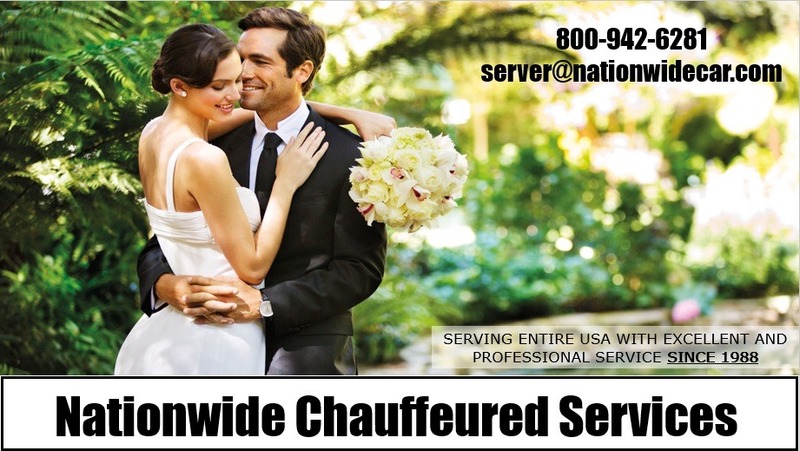 You will be immediately calling a Wedding Limo Service Seattle by the time you finish reading this, because Seattle is home to some of the most majestic and beautiful wedding venues. 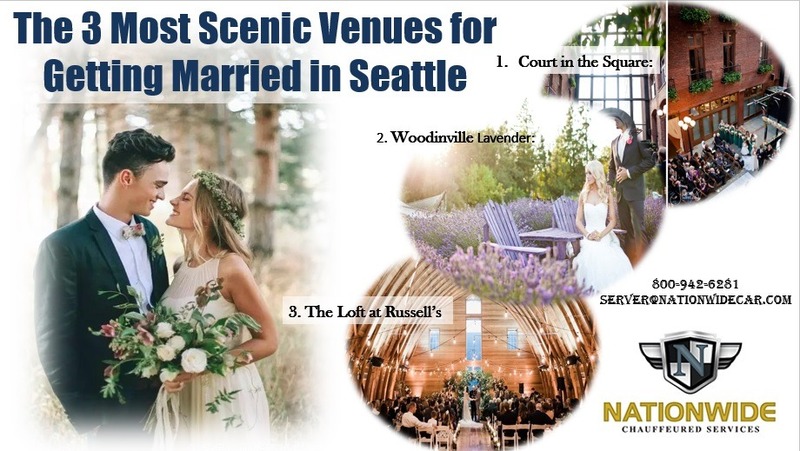 Seattle is known for many things including its rainy weather, green lands, rich cultures and great venues to get married. We do not take the word magical lightly, so when we say that Woodinville Lavenders is truly magical, we mean it! This wedding venue is an expansive lavender farm that needs no decoration when the lavender provides a pop of colour among the lush green grass and towering trees. A gazebo under the bright blue and open sky makes the weddings here one of the most beautiful events of your life as well as the lives of your guests. This is the ideal place for those who feel claustrophobic when events are held completely indoors and too vulnerable when it is right under the open sky. 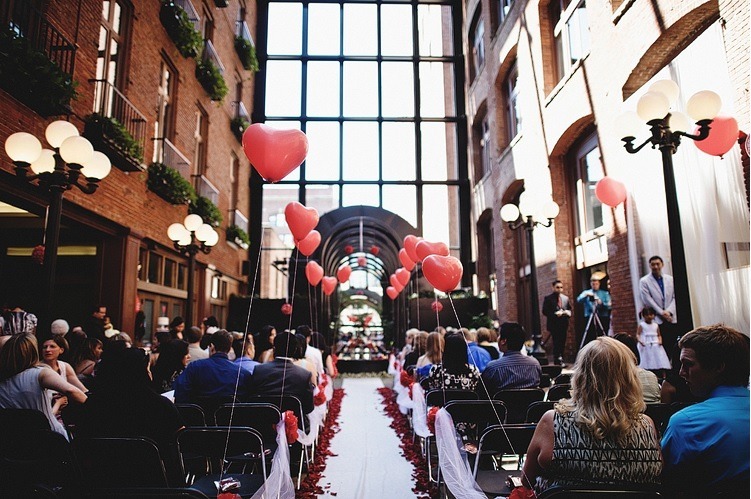 This wedding venue is the right mixture of both as it is located between two buildings in which the open side is covered with a humongous glass wall. The light streams in and the sky is visible as the couple says their vows in this urban riddle of a venue. 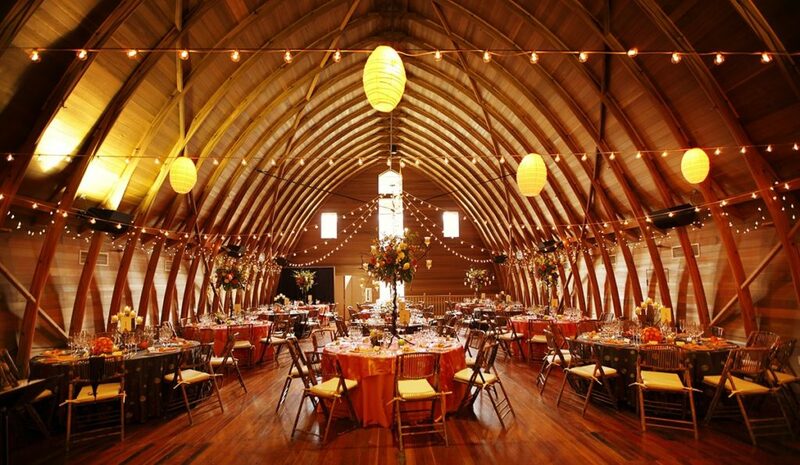 This 4000 square feet large loft is perfect for a wedding where family is huge, the friends list is endless, and all the neighbours are like family because this loft has room for large number of people. This venue allows the hosts to have a wedding that will look like a scene straight out of Game of Thrones.